Scientist Jared Diamond, the author of Guns, Germs, and Steel, once pointed out a pretty blatant fact: all continents in the world are different shapes. Africa and the Americas runs from North-South; tall and narrow in shape. On the other hand, Asia, Europe, and the Middle East are of the opposite orientation; East-West shaped. Right, so what does that mean? What’s that got to do with my success?! According to Jared Diamond, the shape of each continent has played a prominent role in shaping human behavior over the years. During the rise of agriculture, one of the oldest professions in the world, farmers found it a lot easier to expand their land and crops East-West than North-South. Usually, you’ll experience the same climate along the same latitude, whereas going from North to South can see a wildly varying change in temperatures and weather. The farmers in Asia and Europe, therefore, found it easy to grow their crops along an entire stretch of land; from France to China if they wanted! On the other hand, those in the Americas found it much harder to achieve this same success in crop growing. Just picture how different the weather is in Florida compared to Alaska, for example! Because of this, agriculture was 2-3x slower to spread in the Americas, than in continents with an East-West shape. 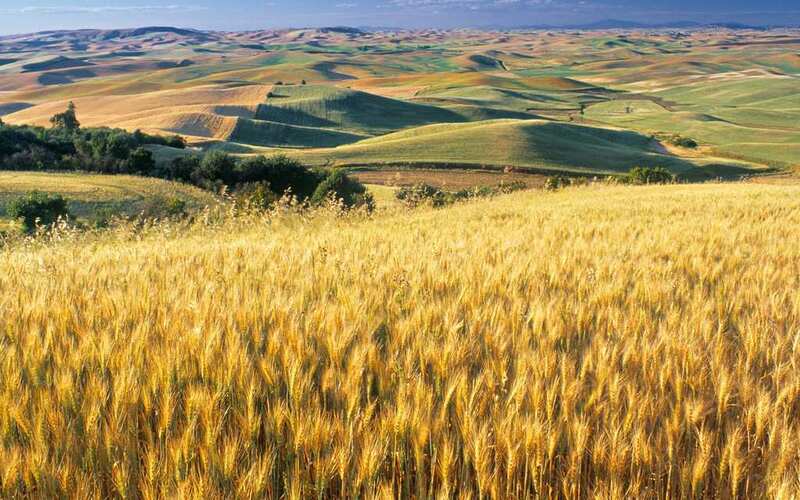 Crops going faster means population grows faster, while these changes may have started small, the shape of the continents could actually have made a significant impact on the rise of Europe and it’s ability to conquer other parts of the world. And so, we’ve learned, in order to maximize your chances of success you need to be in an environment that allows you to do so. Create an environment that automates good decisions – Put in place the tools you need to help those good decisions come easily. Buy smaller plates if you find yourself overeating. 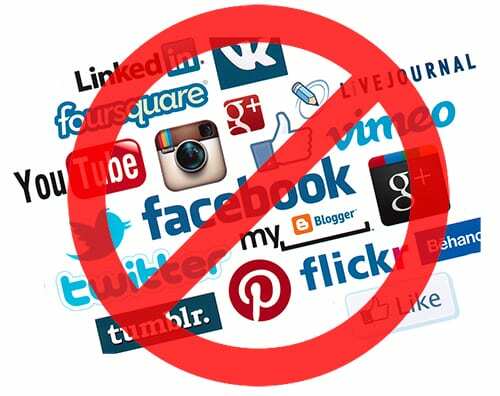 Use an app to block social media or your electronic devices, to stop yourself from getting distracted. Create an environment that makes all the good decisions for you. Let the good decisions flow – Design an environment that lets your good decisions, and habits, come naturally – “with the flow.” Pick a gym that’s on your way home from work, so you’re more likely to attend. Make fresh fruit and vegetables the centerpiece of your kitchen, so you’re more likely to eat food that’s good for you. These good decisions not to fit in with your daily life and go with the flow. Remove bad choices – It’s so much easier to succumb to bad choices and negative influences if they’re right there in front of us. How many of us have a snack cupboard at eye level?! Give yourself a better chance to succeed by removing the negative influences from your life and home. Next time you feel as though you’re lacking motivation, perhaps it could be due to your environment. Make a few small changes to your environment, and you could see a big difference in your success.